Altra interessante pubblicazione presso Bloomsbury è lo studio condotto da Richard Elliott The Sound of Nonsense attraverso letteratura, poesia sonora, musica d'avanguardia e canzone pop, con celebri esempi dell'assurdo e del surreale da Lewis Carroll, James Joyce e William Burroughs a Bob Dylan, John Oswald, Magma e Ivor Cutler. 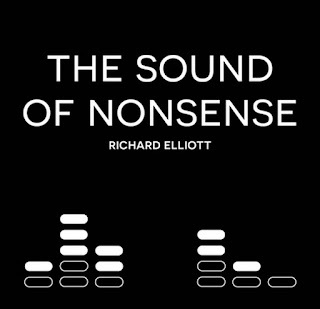 In The Sound of Nonsense, Richard Elliott highlights the importance of sound in understanding the 'nonsense' of writers such as Lewis Carroll, Edward Lear, James Joyce and Mervyn Peake, before connecting this noisy writing to works which engage more directly with sound, including sound poetry, experimental music and pop. 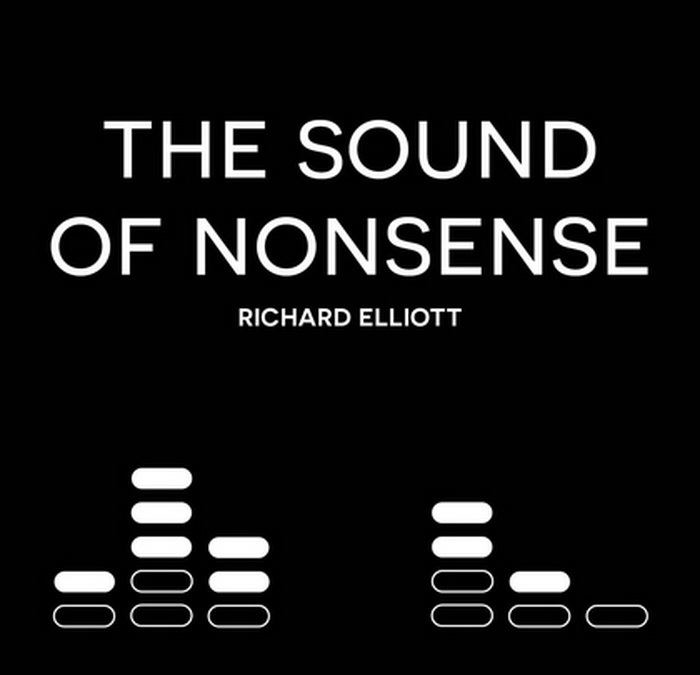 By emphasising sonic factors, Elliott makes new and fascinating connections between a wide range of artistic examples to ultimately build a case for the importance of sound in creating, maintaining and disrupting meaning.